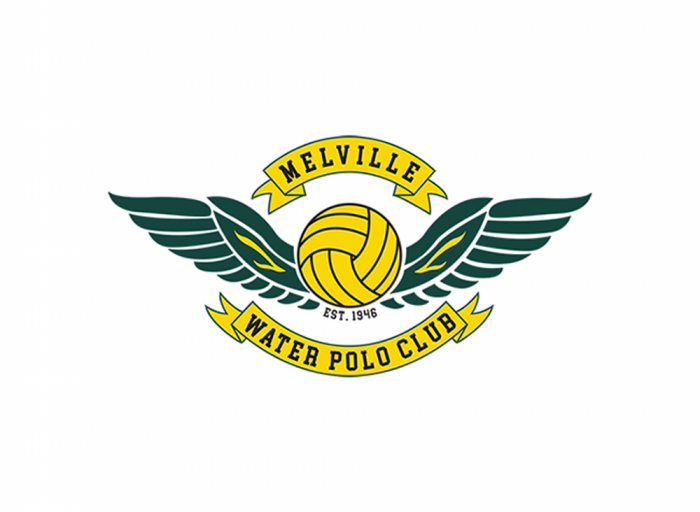 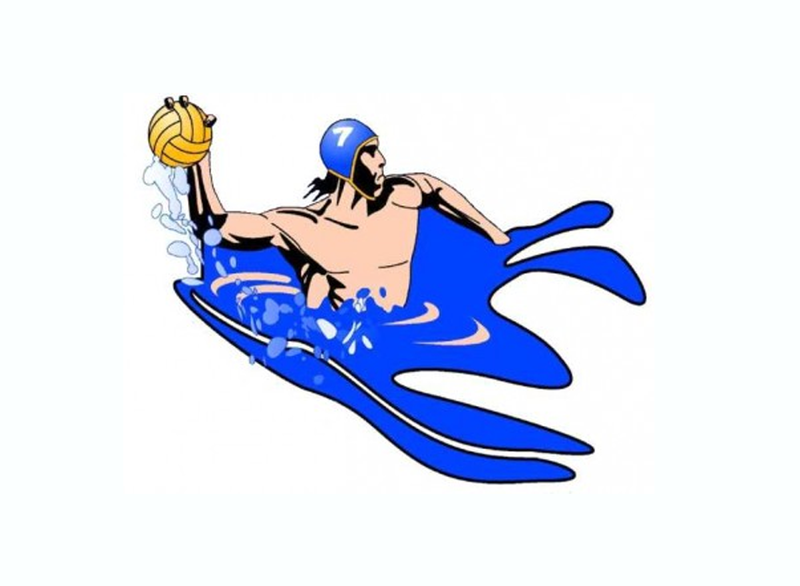 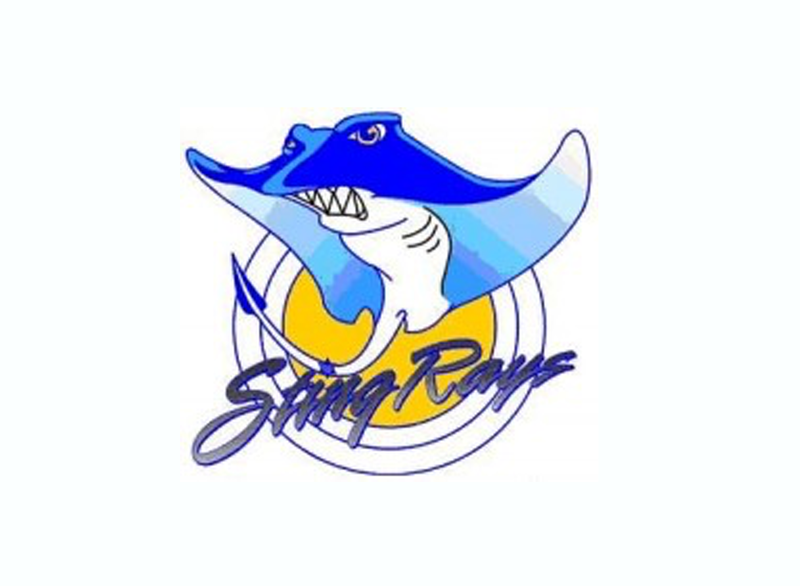 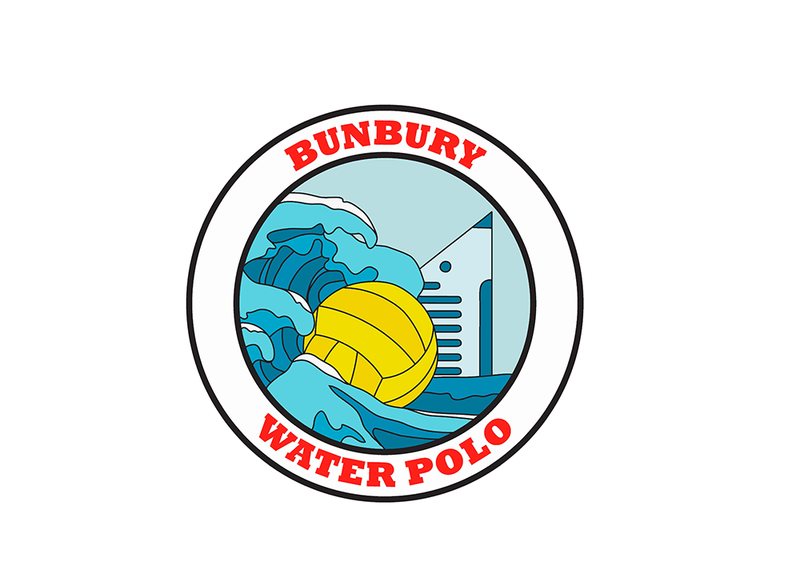 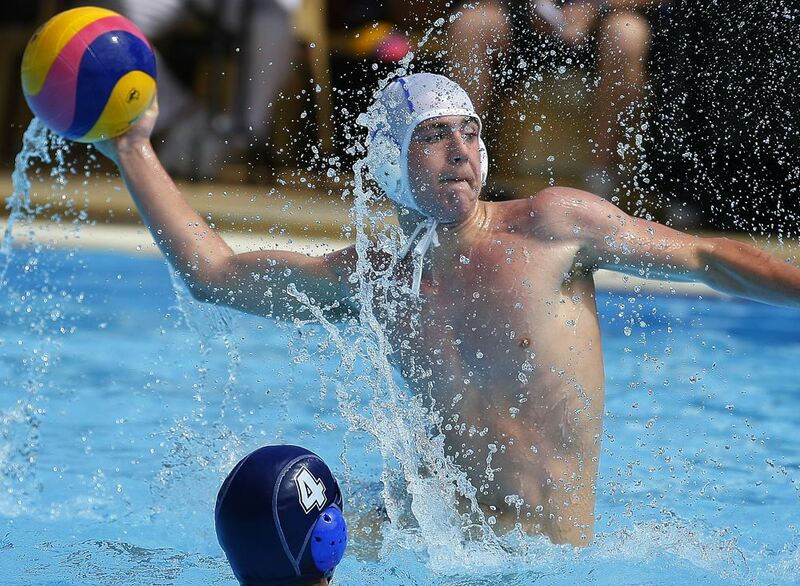 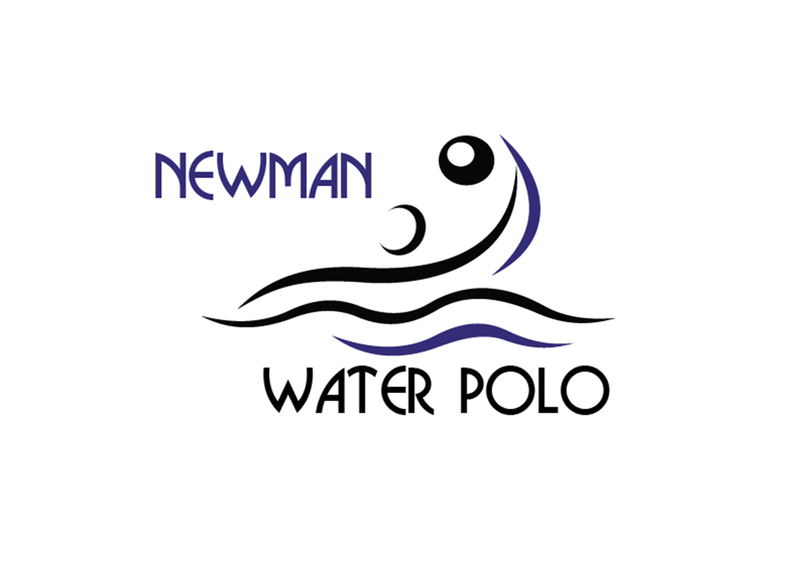 Where can I play SunSmart Junior Water Polo? 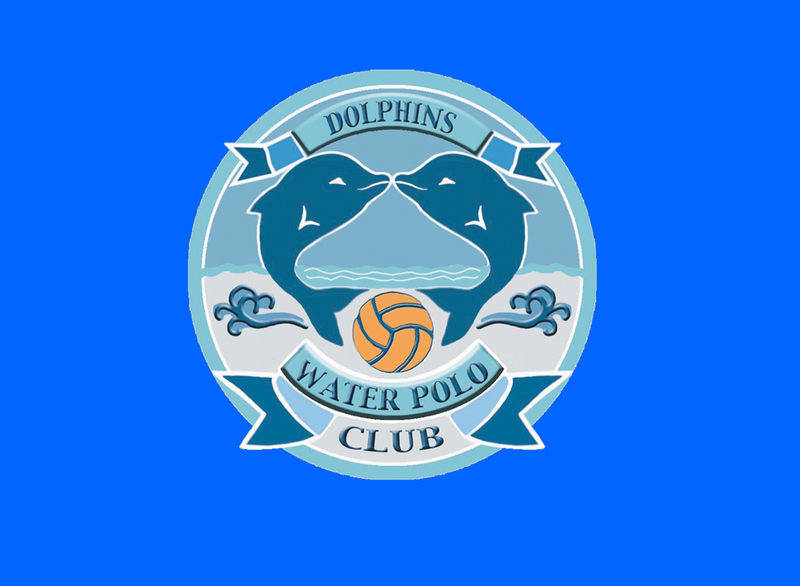 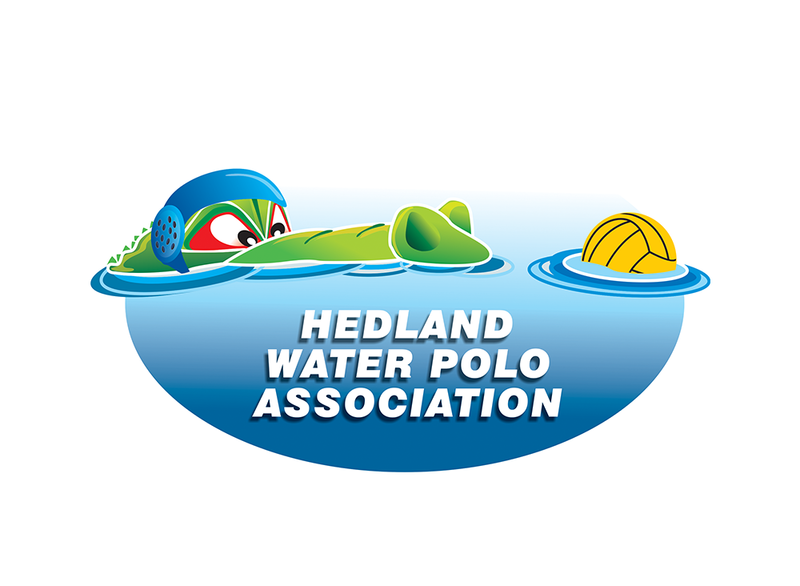 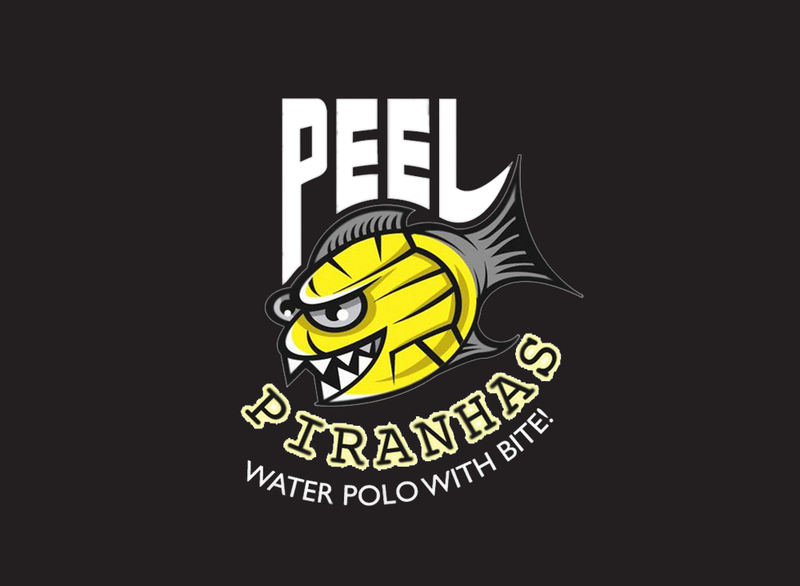 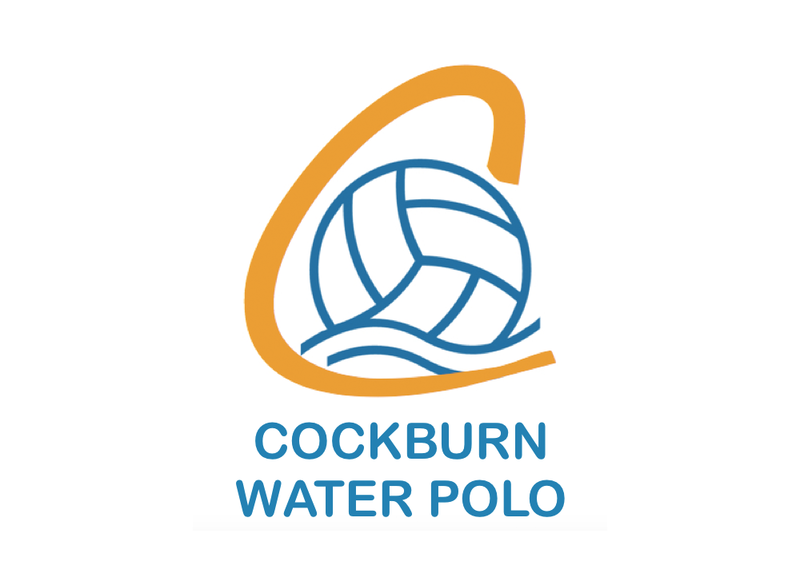 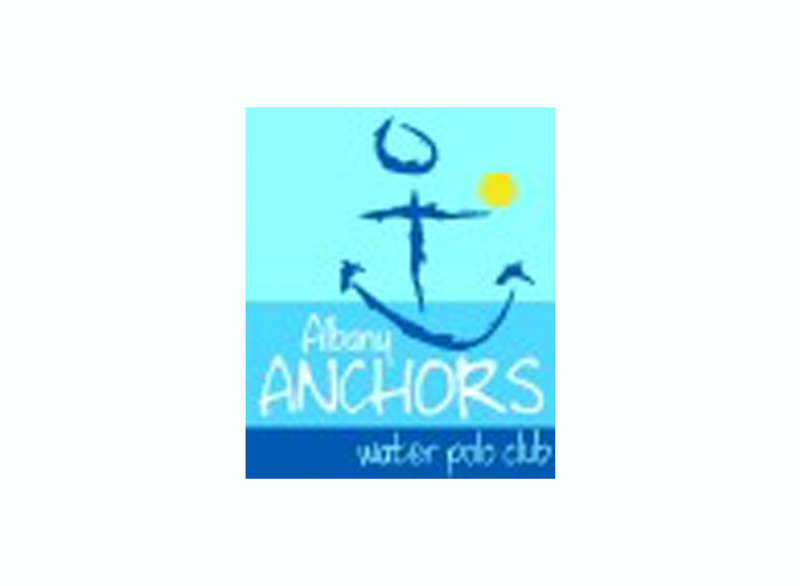 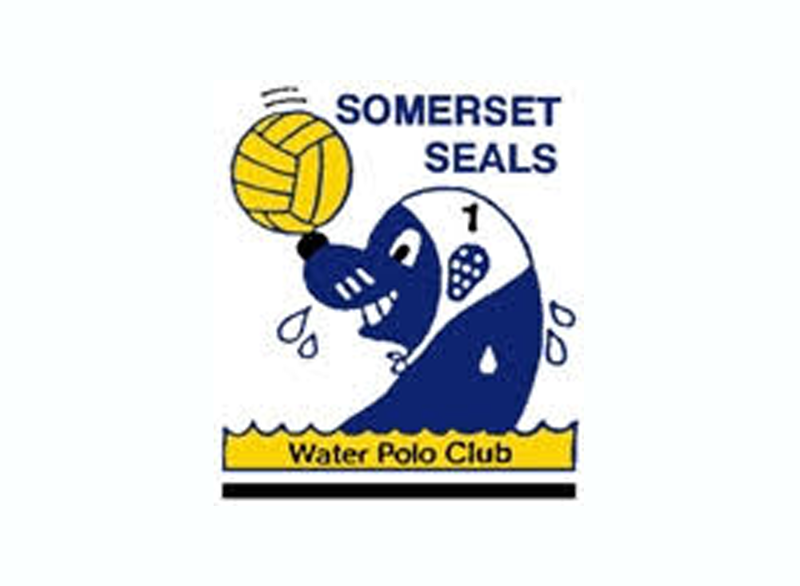 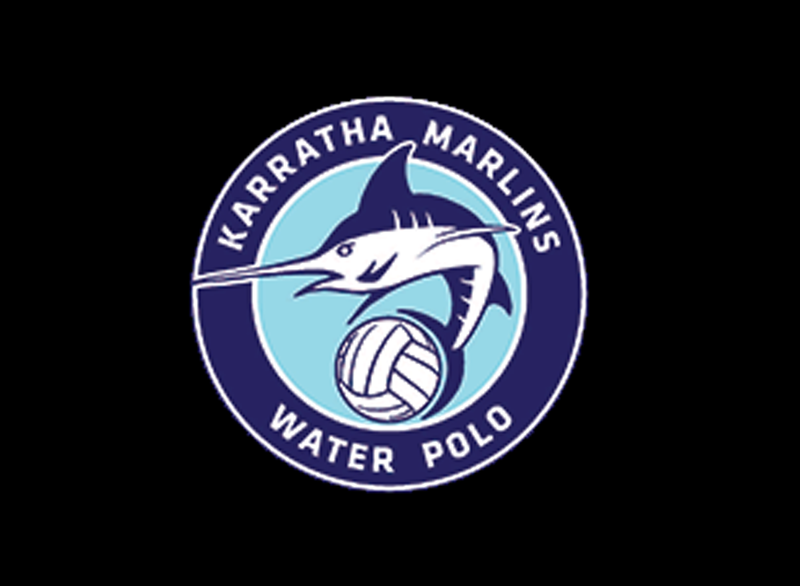 The following water polo clubs/associations and swim schools are providers of Juniors Water Polo. 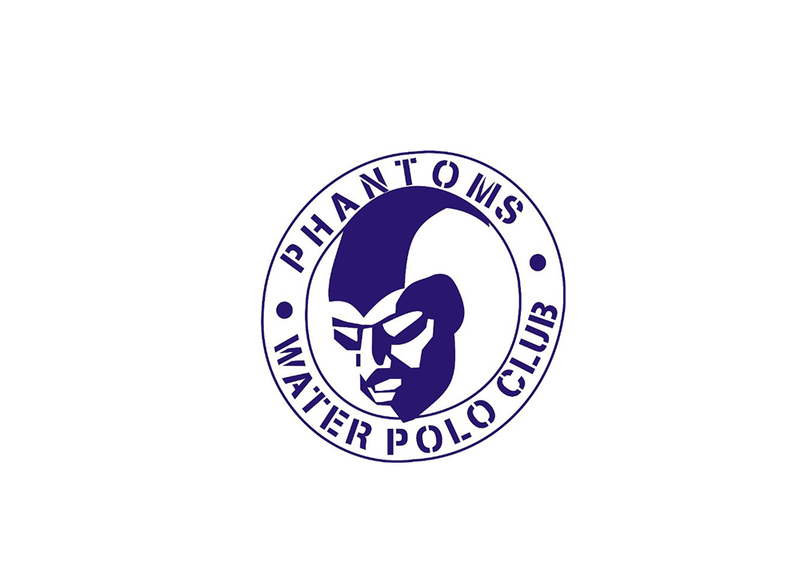 Please contact the club for more information on their program (specific times/dates). 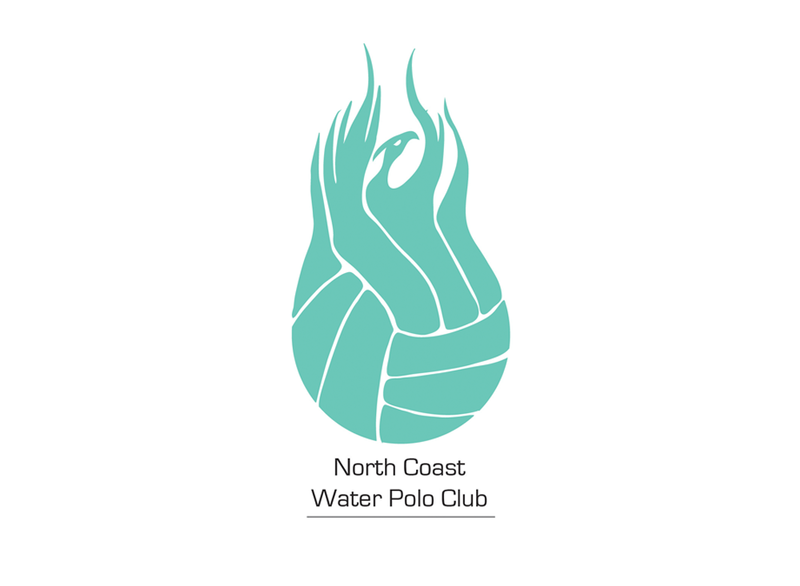 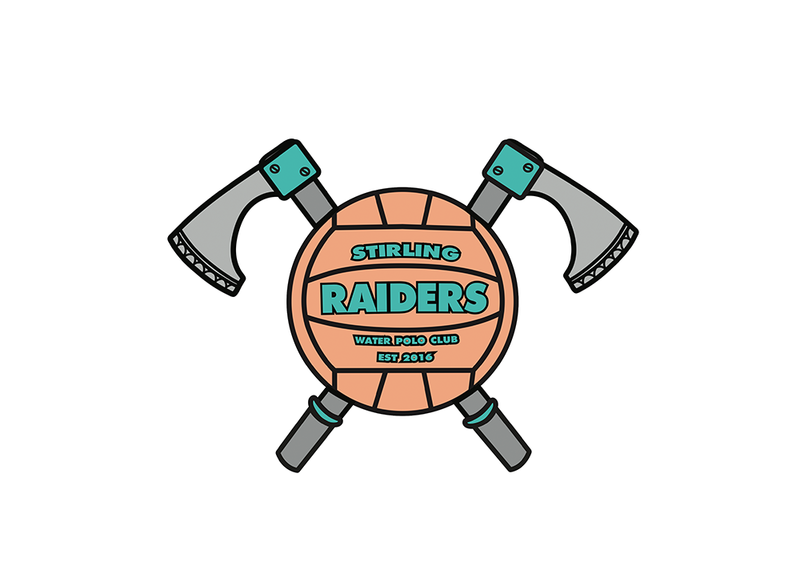 Click on the club’s link to register your child.